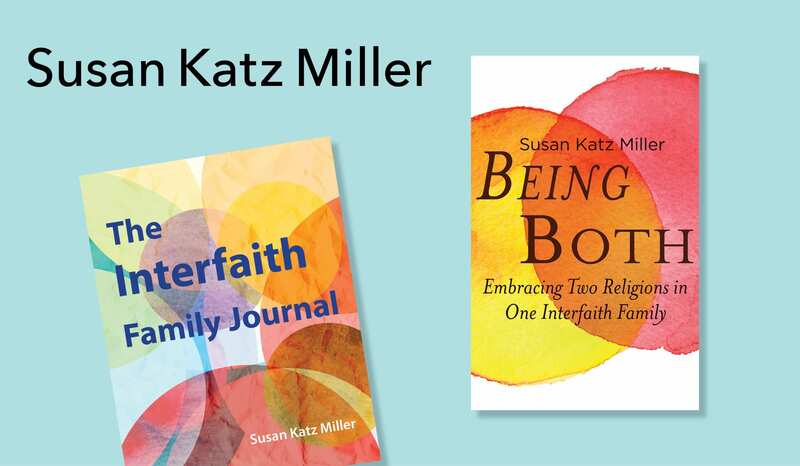 Susan Katz Miller is available to facilitate important conversations on interfaith families, interfaith communities, interfaith peacemaking, and complex religious identity. 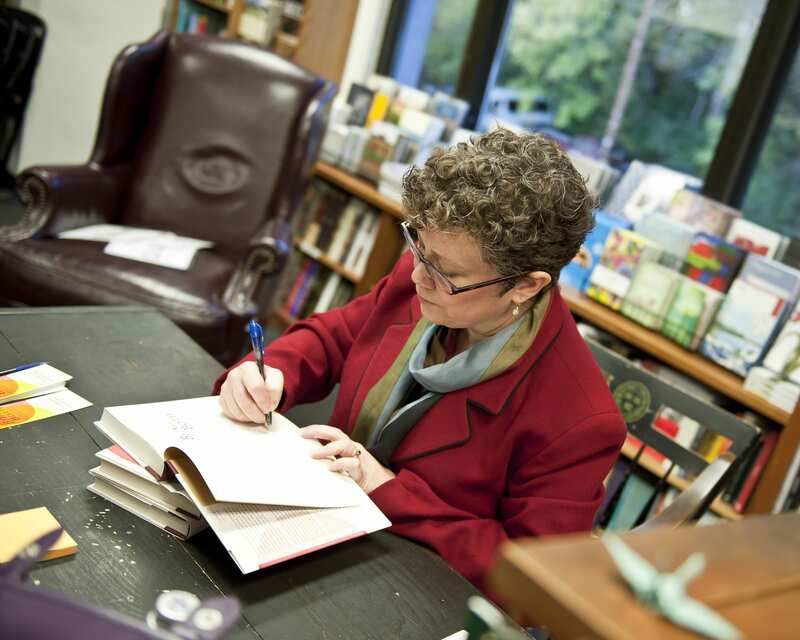 She has spoken at national conferences, colleges and universities, seminaries, libraries, bookstores, museums, community centers, interfaith dialogue groups, synagogues, and churches. 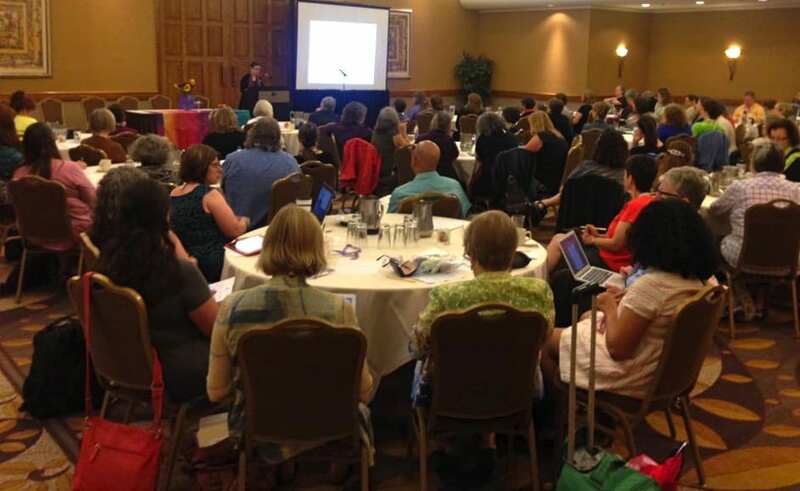 Miller also facilitates brown-bag conversations, classroom visits, and workshops and professional development modules for national organizations, congregations, clergy associations, seminaries, faculty, and religious educators. 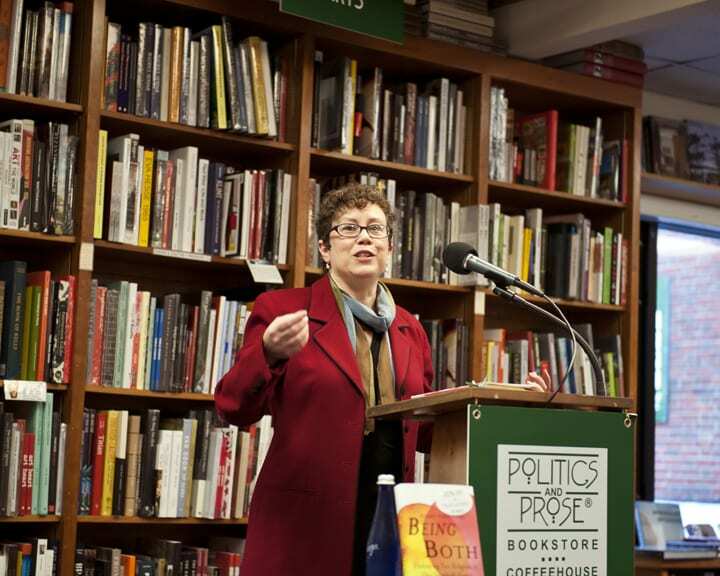 Miller’s presentations are based on a lifetime of experience in an interfaith family, and more than ten years of research including original surveys of both interfaith parents and interfaith children, and interviews with parents, grown children, interfaith teachers, and clergy. Talk sponsors have included the Jewish Book Council, Hillel (Jewish students), Newman (Catholic students), Wesley Foundation (Methodist students), Muslim Students Associations, college chaplains, Jewish Studies and Religious Studies Departments, Friends of University Library, Secular Humanist student groups, InterfaithFamily, Jewish Community Centers (JCCs), Jewish Daily Forward, and interfaith councils.